Why we’re better off treating corporations as people under the law—and making them behave like citizens, according to Professor Kent Greenfield. 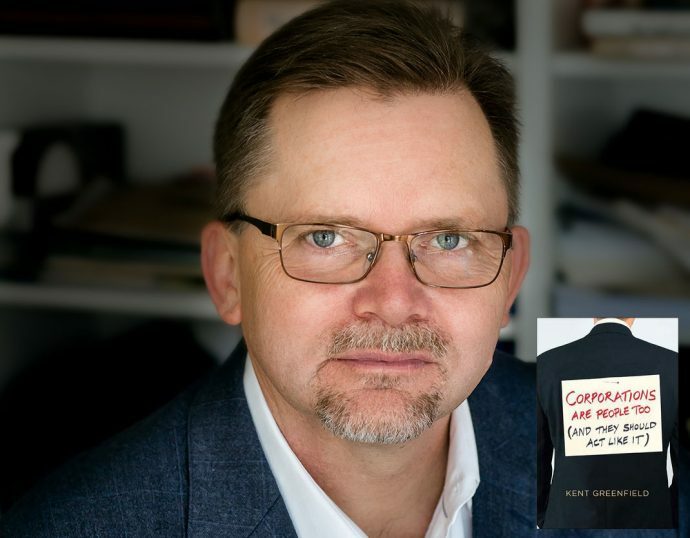 BC Law professor Kent Greenfield’s latest book delves deep into the debate that began with the Supreme Court’s ruling in Citizens United, where the court found that corporations can claim the same free speech rights as humans. In Corporations Are People, Too (And They Should Act Like It) (Yale University Press, October 2018), Greenfield asks whether corporations should be treated as people. His answer? Sometimes. The reason for his answer lies in the complex range of rights claimed by human beings, from religious freedom to due process to property. He argues that while some make little sense–such as the right to vote or the right to serve on juries–others are essential to run a business. Greenfield explores both sides of the discussion, and argues that the resistance to granting (at least some of) the rights of personhood to businesses is misguided. The problem with Citizens United, he says, is not that corporations have a right to speak, but for whom they speak. The solution is not to end corporate personhood but to require corporations to act more like citizens. Floyd Abrams, author of The Soul of the First Amendment, called Corporations Are People Too “a subtle, creative, and intellectually brave assessment of the nature of corporate personhood and the legal and policy results—constitutional and otherwise—that follow from that assessment…Greenfield offers thoughtful and often original views on topics ranging from the degree of First Amendment protection that corporations should receive to the nature of corporate behavior that shareholders and the broader public should come to expect,” he concluded. 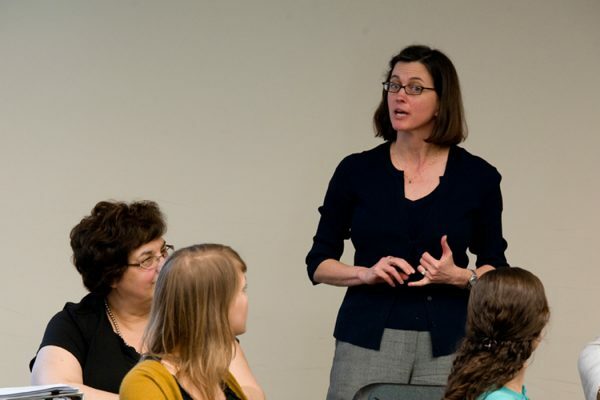 Watch video from Greenfield’s presentation on the book at Vermont Law School on October 23. Read Greenfield’s op-ed in the Boston Globe on November 2.